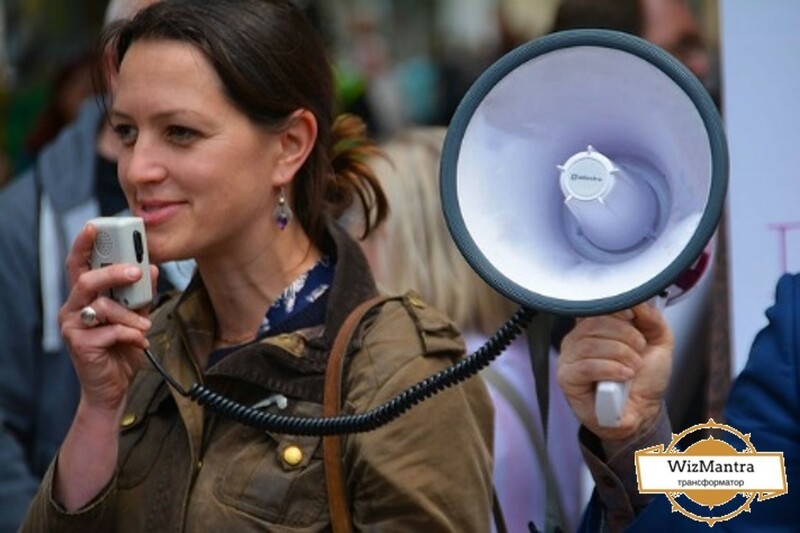 Public Speaking Course is ideal for people whose profile holds the engagements with different communities on regular basis. This can be businessmen, senior and junior level working professionals, sales professionals, artists as well as Job Seekers. Our custom course is designed considering the challenges people face during their interaction and presentation.